August is a month of history and social change. August, the month of the opening of the annual Pandayang Lino Brocka Political Film and New Media Festival, is a month replete with historical events in the country. The Cry of Pugadlawin and the first battle of the 1896 Philippine revolution in Pinaglabanan took place in August. Hence, National Heroes Day is celebrated in this month. Almost a century later happened the assassination of Ninoy Aquino, the final blow to the Marcos dictatorship, and after three decades, the death of his wife Corazon Aquino, the successor of Marcos and first woman president of the Philippines. They are known heroes of popular democracy. In this day, their only son reigns as president with an arduous promise of bringing reforms in an enduring oppressive system. 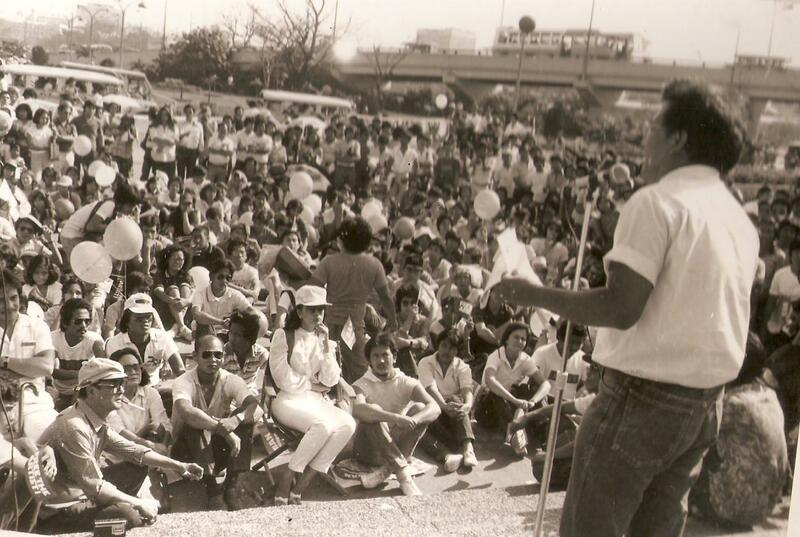 And Lino Brocka, the great director for whom the said festival is given as tribute, lived through and exposed the social realities of the post-dictatorship period where the human rights situation was grimmer and the course of struggle of the oppressed was taken to its highest form for change to be brought about. That film, Orapronobis, rings ever more true to this day. The theme of the fourth year of the Pandayang Lino Brocka Political Film and New Media Festival brings itself back to why it started: for viewers to remember and to change what ought to be changed and for filmmakers to partake in that movement for change bestowed by Rizal, Del Pilar, Mabini, Jacinto, Bonifacio with the pen, or now also the camera. Filmmakers and viewers are changemakers. 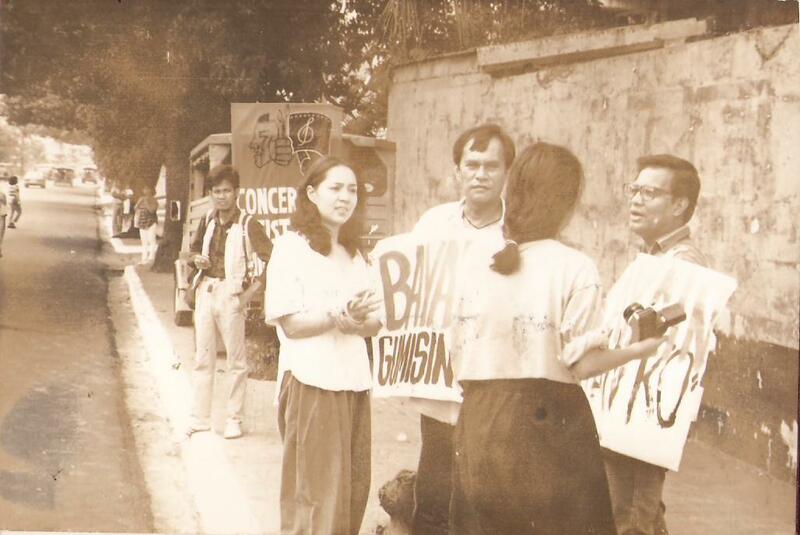 While filmmakers chronicle history and espouse change in tones overt or underlying, they must also partake in the movement for social change to be one with their subject, as did National Artists for Film Ishmael Bernal and Lino Brocka. In making films that allow the viewers to remember their colonial past such as Dalenaâ€™s Memoirs of a Forgotten War, they are given a better vantage point of the surviving system subservient to the rich few of this country and world such as Manatadâ€™s Agree Ka Ba? (Do You Agree? ), Burgosâ€™ Old News and Concepcionâ€™s Politics of US Occupation. This vantage point should be or is a perspective for change; change that can only be attained in struggle. When the filmmakers and viewers have become changemakers, maybe it is then that the film is consummate. This must be what Lino Brocka referred to as the Great Film. 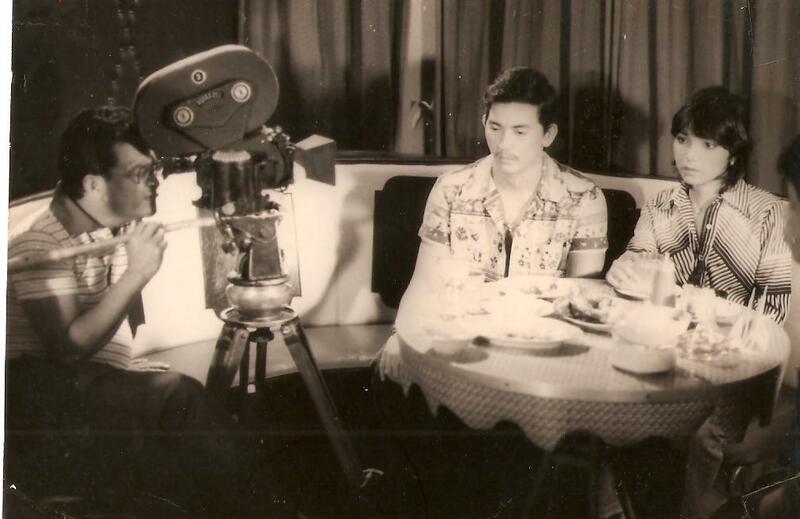 Then, the Great Audience that the late Lino Brocka envisioned is probably the viewers [who pick themselves up (before or) after a movie and] who themselves make history that is delightful, powerful and interesting to document or be made into a film. With their collective struggles, the people themselves write the script of their own film, etch their own inscription in history, as marked by the documentaries Pinaglabanan (Battleground) by Tudla Productions, Women at the Forefront by Kodao Productions and Puso ng Lungsod (Heart of the City) by Ilang-Ilang Quijano. But the Great Filmâ€”such as those political films that make people remember and actâ€”must be offered to them. The organizers of this festival believe that the films here hues to that Great Film.